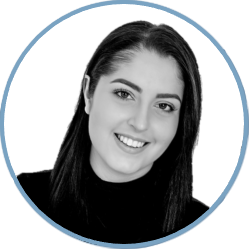 Prior to joining Griffin Law, Anna was working in Central London as a PA for a Global Advisory Bank. Anna has a background in administration in social housing and property management as well as a stint as Virgin Atlantic cabin crew. Anna Lives locally and in her spare time enjoys travelling, spending time with family and friends and loves a good Netflix boxset!